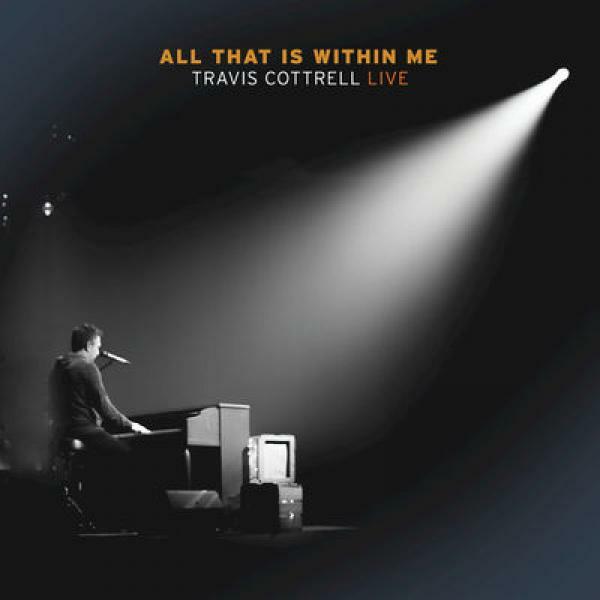 Download sheet music for The Blood Of Jesus Speaks For Me (Choral) by Travis Cottrell/Brentwood-Benson Choral, from the album All That Is Within Me. Arranged by Travis Cottrell/Mason Brown in the key of Ab. Products for this song include chord charts, lead sheets, choir parts, and the orchestration.